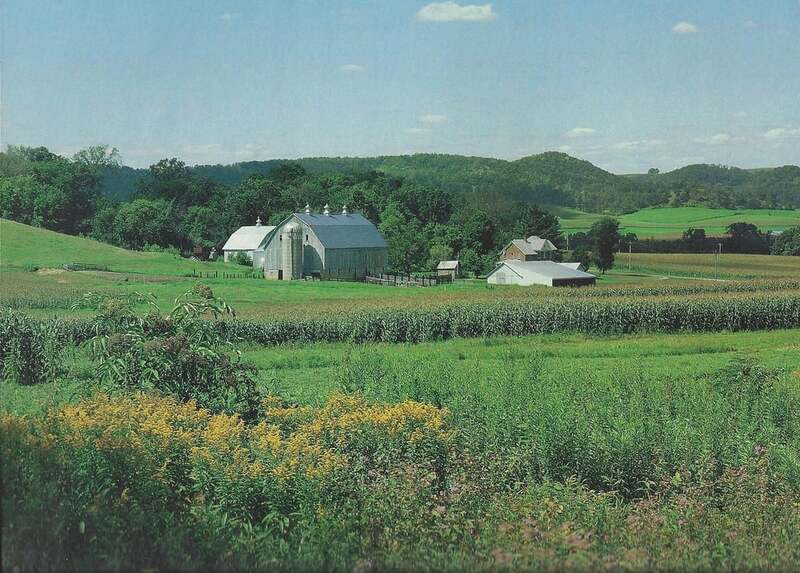 The original farm was one of the largest in the area at over 1,000 acres. It is located in what we now know as the Norwegian Valley. The barn was built in 1896 and remained standing until the 1980s when it finally collapsed leaving only a stone wall foundation. New owners purchased the property in the 1990s and began restoring the historic buildings. The Victorian brick house that greets you when you arrive was their first endeavor. The Stone Barn has the original salvaged walls that stood a century ago to create the ambiance we enjoy today. The most recent restoration project was the Wedding Barn, which was completed in the fall of 2015. Wood and hardware from the old structure was repurposed to provide accents to the interior that do not go unnoticed. The time and care that have been put into the restoration of this property is evident. The grounds have been beautifully maintained, and all of the buildings have a fresh but rustic feel. They serve different functions now, but the grounds and structures provide a historic setting that cannot be forgotten.